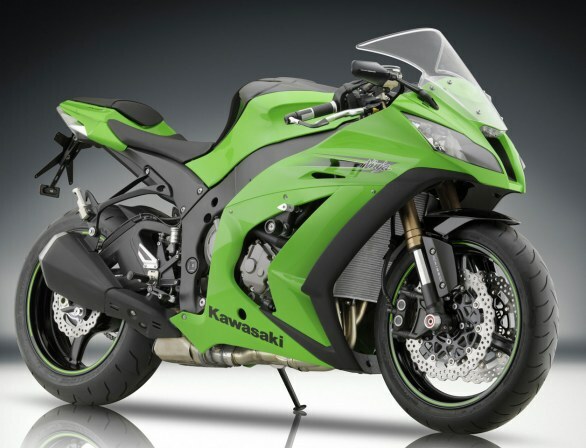 There has been news for a recall on both ZX10R and ZX6R in the UK market recently. Although that in the update they didn’t mention any specific model or batch but it seems to be for model around December 2007- July 2011. There had been similar case where in the United State several thousand units had been recalled ranging from models between 2009 and 2012. The problem was to be said caused by the voltage regulator that they find to be faulty. How does this affect the units that is available and being used in Malaysia? We do not know and certainly there is no hype of any recalls for Malaysian units.